Right on the beach there are a lot of hotels. Actually, the promenade is not an own district, as it extends over several. But in order to understand the city, I think it is important to describe this area, as it is very similar along the whole coast. If your hotel is located here, you have the perfect location to enjoy the beach directly in the morning. During the day, the beach is also a great starting point to get anywhere in the city. If you are in the middle you can theoretically walk anywhere! In the evening there is not so much going on here. 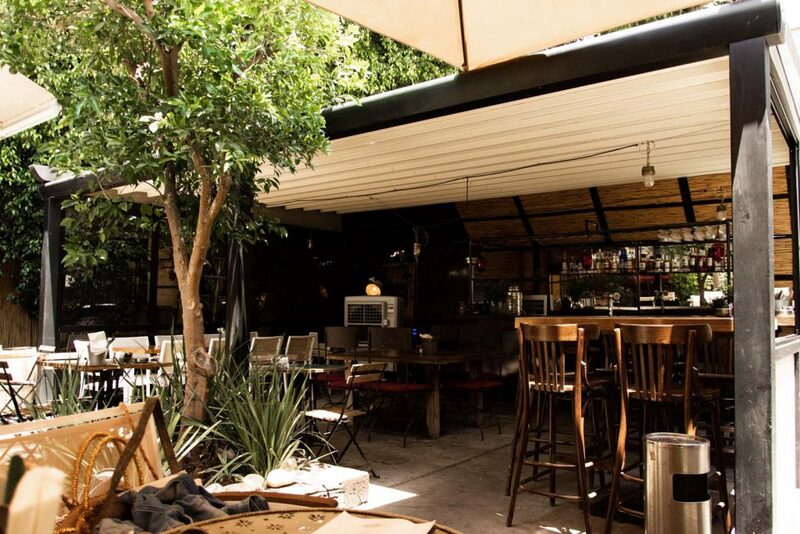 You can walk to Dizengoff Street, where you will find many restaurants and bars. 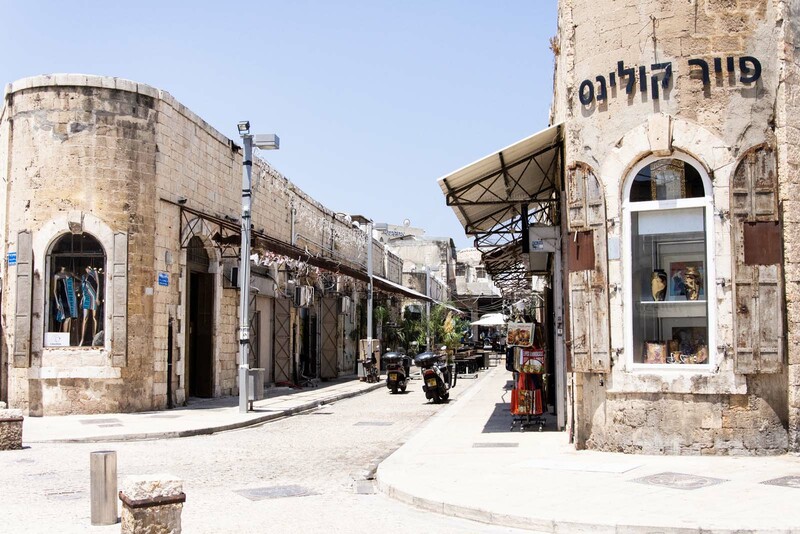 At the Old Port in the north and in Jaffa in the south there’s always something going on, but don’t underestimate the distances! My Tip: During the week I had the feeling to be almost alone on the beach, on weekends it fills up with locals within a few hours directly in the morning. 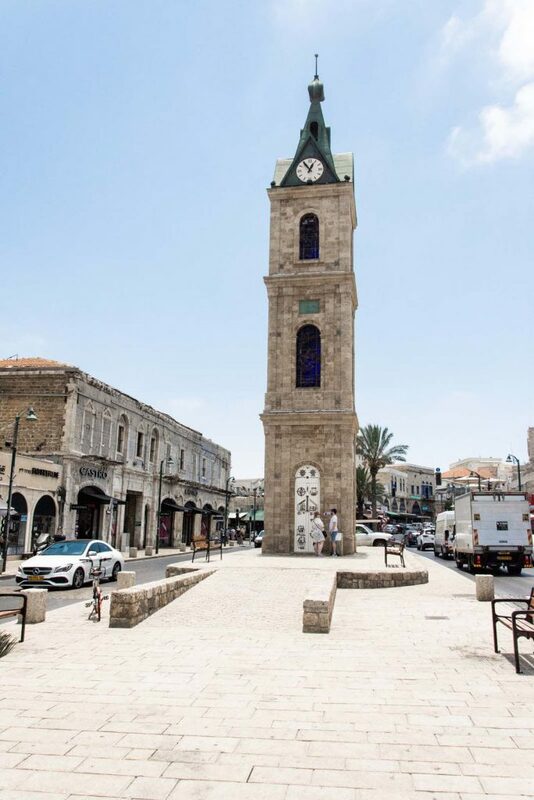 The centre of Old North, the district that as the name suggests is all the way to the north, is the lively harbour of Tel Aviv. There are some bistros with Mediterranean cuisine, a few bars and two clubs. The main shopping street at the harbour is full of known fashion boutiques. But I have to say that the harbour didn’t convince me. For me, life in Tel Aviv is more fun and interesting in the south. Is the up-and-coming district with a hipster atmosphere. You will find many unconventional cafes, cosy bars and live music. 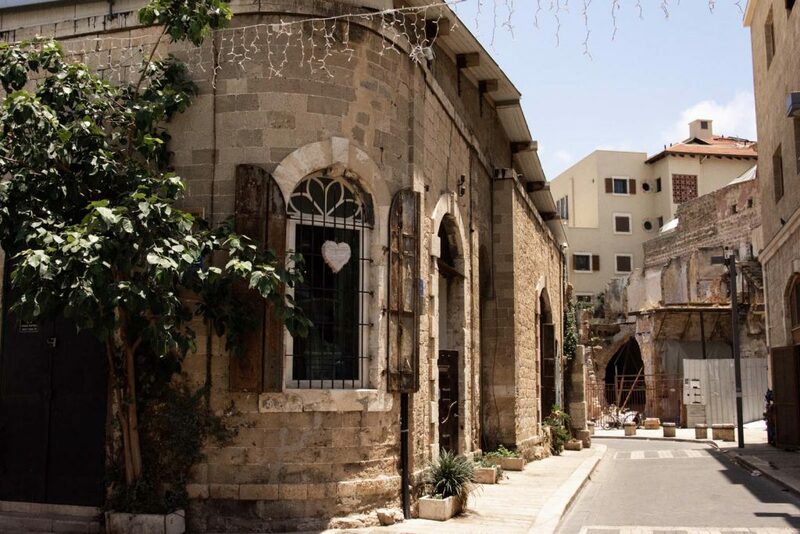 Levinsky Market is also in this area, where you can go for a relatively cheap lunch. There are stalls with Börek and Falafel as well as numerous spice merchants. Often the district or its change in the last year is compared to what happened with the New York’s Soho district. The Rothschildallee in the white city is the perfect street for late risers. There is always something going on here in the evening. Everywhere you will find bars, restaurants and clubs. My favourite bar was the “Speakeasy” Bar. If you want to get in, you’ll have to address the door very confidently, otherwise you’ll be unmasked as a tourist & non-expert and sent away! I personally felt that the quarter was something for 18-25 year young people and it reminded me a bit of the party miles in Spain or Italy. However, if you’re looking for a place to have brunch, you’ll definitely find what you’re looking for here! For me it represented the artist quarter in Tel Aviv. 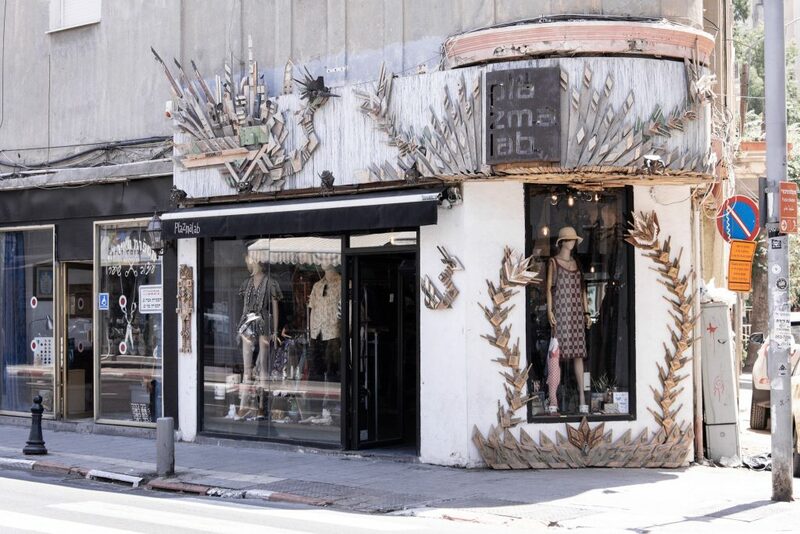 Everywhere you can find tiny shops and galleries that decorate the alleys. In this area you’ ll also find many jazz bars and cocktail lounges in the evenings. Also there is one of my personal highlights for the evenings: the Tel Aviv Secret Garden. The Secret Garden is part of a newly developed complex that was built in an old train station. There are great restaurants, a few bars and the club “Secret Garden”. If you’re planning to go there, you should try to get your name added to the guest list via Facebook in advance. Otherwise the entrance can be difficult when it’s full. 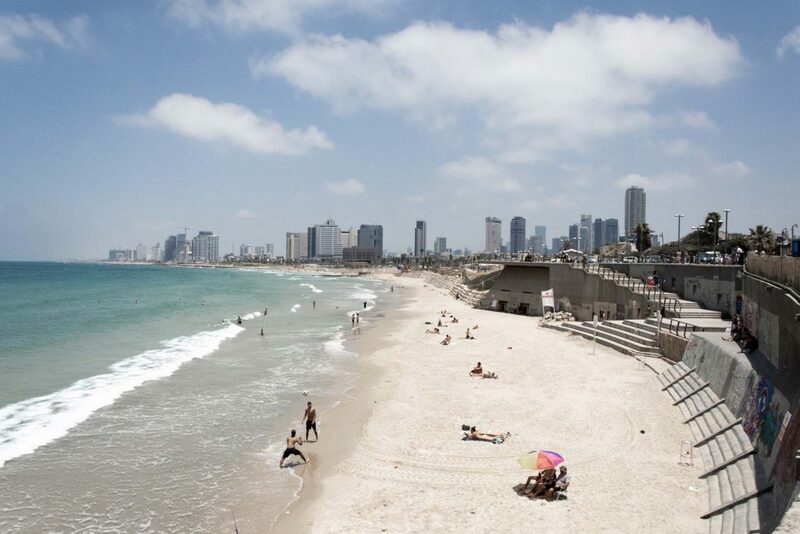 Tel Aviv – Ultimate Guide & Tips for your holiday ! You don’t want to miss any more information from Be-Sparkling? Then sign up now for our newsletter! How to become your better self?